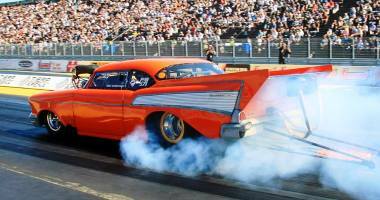 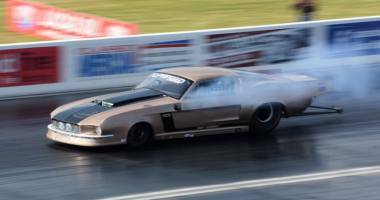 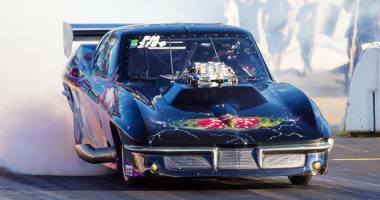 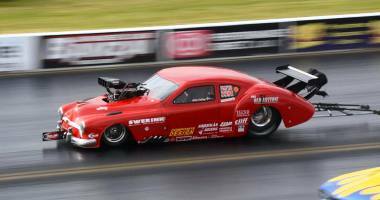 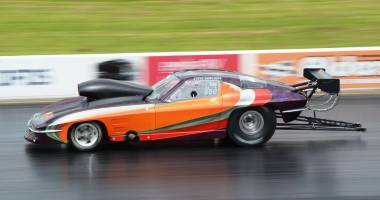 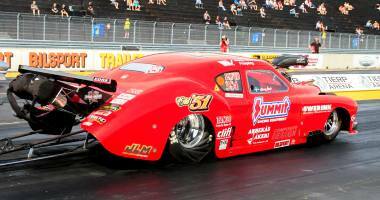 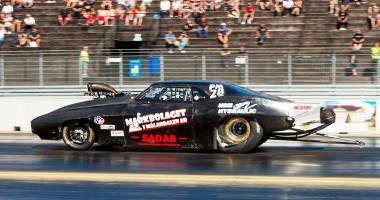 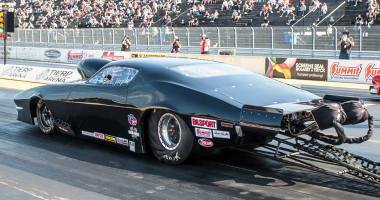 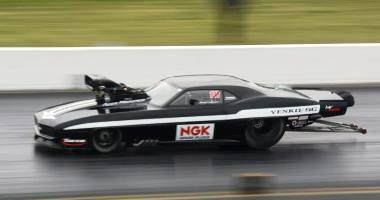 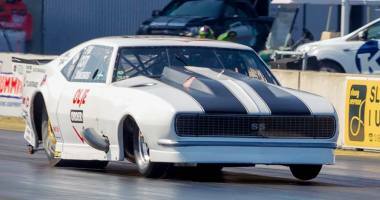 ProMod cars are also known as "Doorslammers". 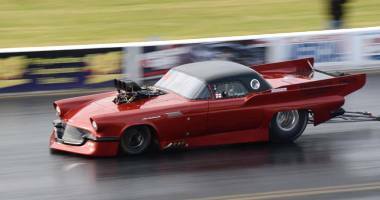 Bodies similar to American muscle cars and is found primarily in three engine combinations, Methanol-powered, compressor supercharged 520ci engines, Turbo supercharged engines or Nitrous oxide supercharged 820ci gasoline engine. 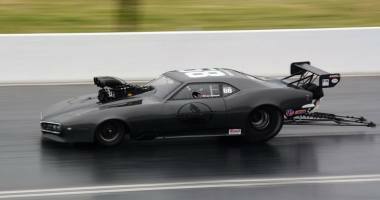 Those can perform results of under 5.8 s. and speeds of over 390km/h.